Hairband used to hold hair together attaching using materials such as caps to the hair. 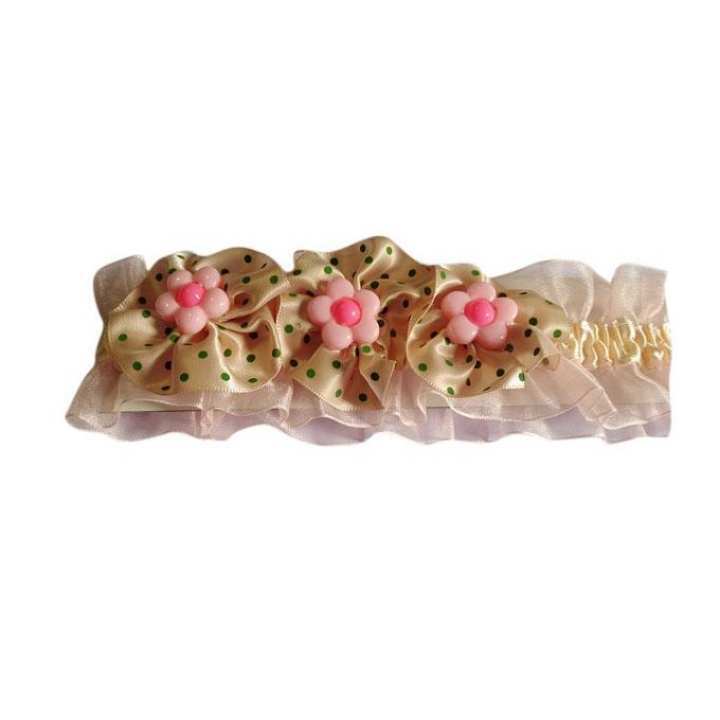 Nowadays Hairband is very Attractive, colorful. Baby hair band are also very lightweight so the baby feels comfortable to wear. Baby looks very beautiful when they wear a hair band.